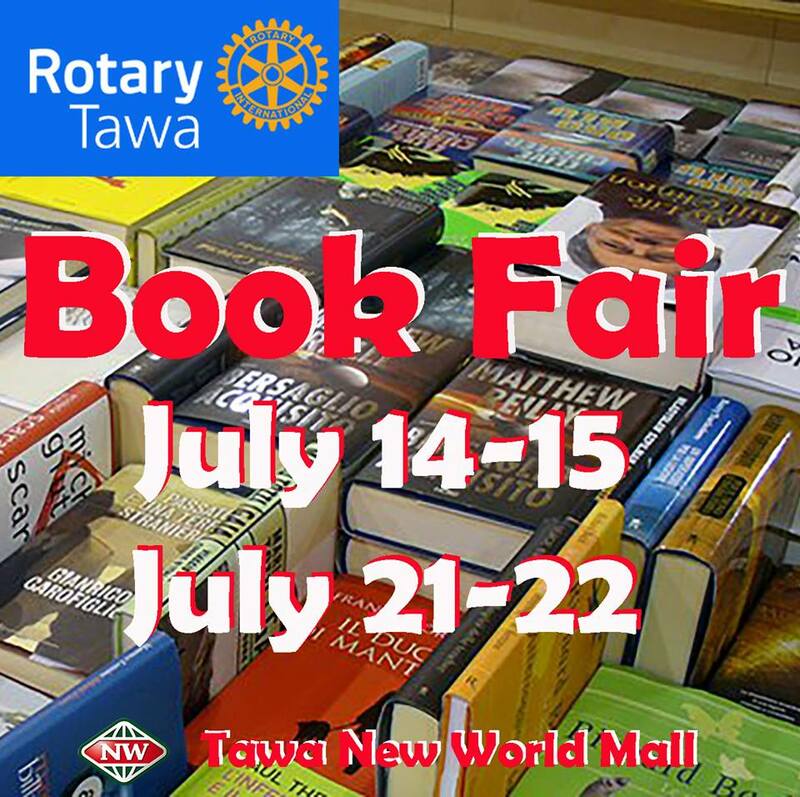 The Gigantic Tawa Rotary Book Fair kicks off this Saturday! 8am-6pm at Tawa’s New World Mall. There are thousands of books all laid out ready for sale. And we’re still accepting donations. So, Bring Your Own Bag (BYOB) and stock up with books at incredibly low prices - $2.00 or $3.00! If you miss Saturday, the sale continues on Sunday 9am-5pm and repeats the next Saturday and Sunday. Remember to support Tawa Rotary in being environmentally friendly and BYOB. See you this weekend (or the next). The donation bin is in place in Tawa New World Mall to receive books, CDs and DVDs. Thank you in anticipation. The proceeds of the book fair will fund charitable work in the community, with a significant proportion given to support the Life Education Trust (North Wellington). Original generation time 1.7344 seconds. Cache Loaded in: 0.0370 seconds.